The 70's decade had so much going on when it came to fashion, there's definitely something for everyone. Flares were huge there was no doubt about that, but what else made the 70's stand out? 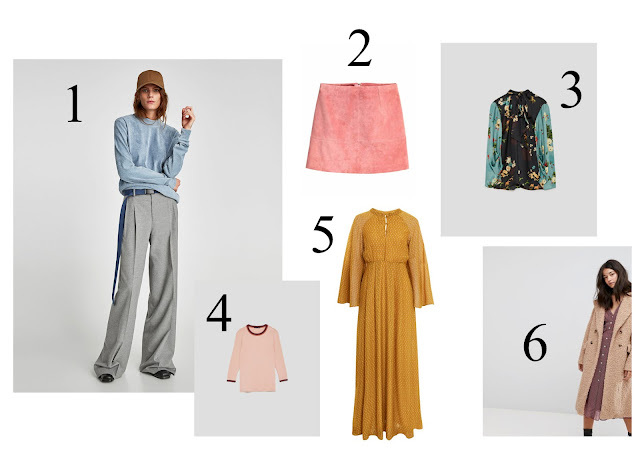 Denim, suede, maxis, florals, platforms and sheepskin were just some to name a few. I loved the colours from the decade, especially the burnt oranges, mustards and browns. When you're styling this trend, it's good to mix and match to make it more modern. All the below looks have a 70's feel, but still versatile and can be worn again in a different way. 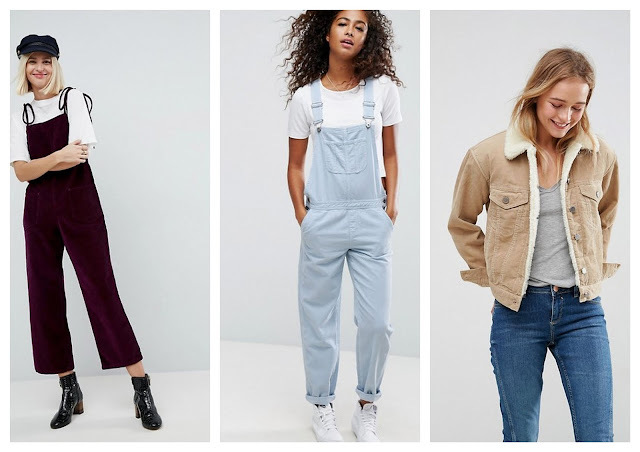 If there's one thing to buy for this trend, it's denim. 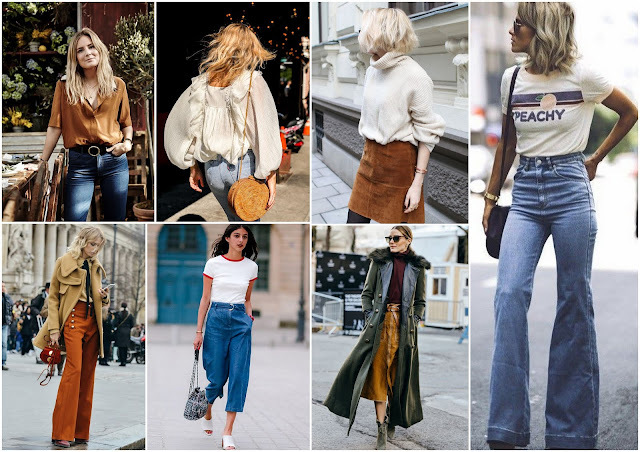 Flares are flattering and do come in fashion time after time, however, if it's not for you consider cropped bottoms or if anything a denim shirt. 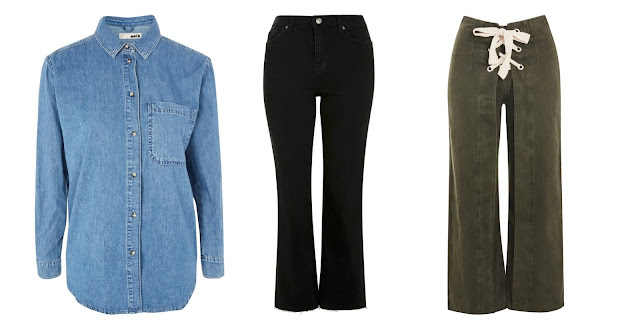 A denim shirt will last for years, the double denim will work for a 70s vibe.